You asked for it and you got it: a list of the most-loved perennials for Zone 3. These perennials are the stars of the garden, blooming year after year and delighting their owners every time. Pick these winners up at your nearest garden centre, or ask a friend with a more established garden if you can dig up a few. 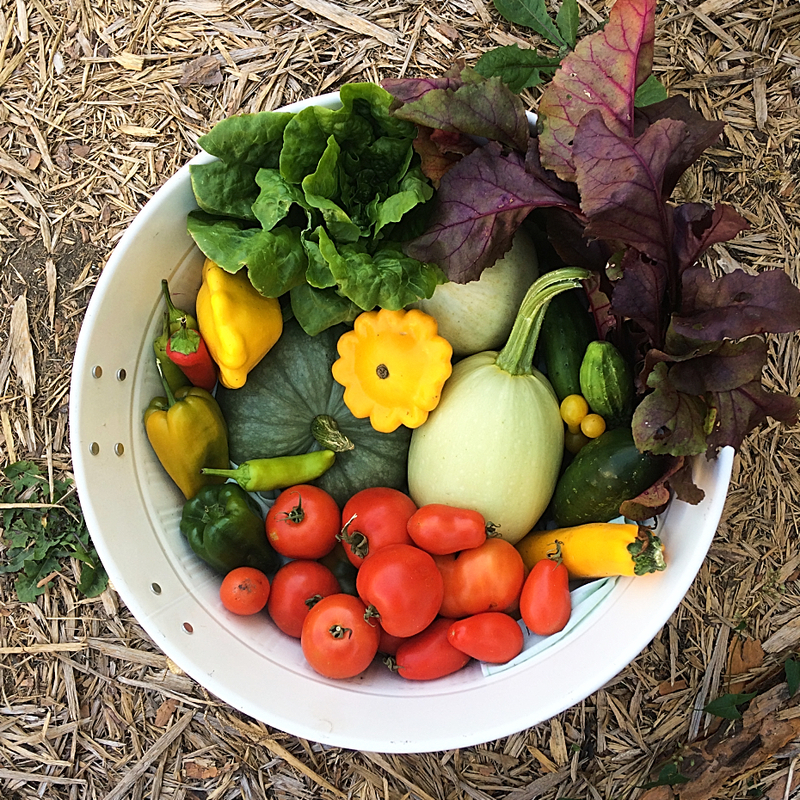 A huge thank you and shout out to the gardeners in the Gardening in Saskatchewan Facebook group! This post would not be possible without you. If you’re in Saskatchewan and not in this group already, you need to join. I’ve learned so much from the more experienced gardeners there who are so generous with their time and advice. 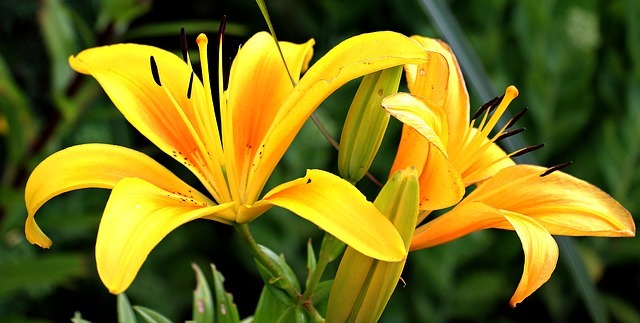 Asiatic lilies come in every colour and combination and are easy to grow. Put them in a sunny spot and they’ll flourish year after year.